You may think your eyes are in good health, but visiting an optometry clinic for a dilated eye examination may tell you otherwise. 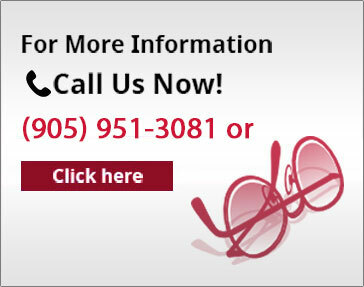 These eye exams are among the many procedures that can ascertain that your eyes are in perfect shape. During the exam, your dilated eyes will be closely examined for signs of common eye diseases and conditions, many of which develop slowly over time. Your optometrist will put drops into your eyes, causing your pupils to widen. It takes approximately 20 minutes for the drops to take effect. Once your pupils have widened, your optometrist will be able to examine the retina, the light-sensitive tissue lining the back of your eye, and optic nerve, the nerve that connects the retina to your brain, for signs of eye diseases and conditions, such as age-related macular degeneration, retinal detachment and eye tumors. What Are The Side Effects Of A Dilated Eye Exam? There are some side effects to a dilated eye exam, which you’ll need to be prepared for. Your near vision will become blurry once the drops start to take effect. This can make it more difficult for you to read, drive and use the computer. The drops can also cause your eyes to become more sensitive to light. You may therefore need to wear sunglasses when leaving the optometry clinic. The side effects of pupil dilation are only temporary, and your vision will return to normal about three to four hours following your eye exam. How Often Should I Have A Dilated Eye Exam? An annual dilated eye exam is generally recommended from the age of 60. For those with a family history of glaucoma, you should have a dilated eye exam from the age of 40 because of your increased risk for the disease. 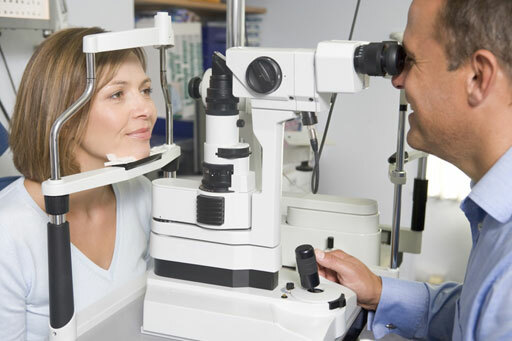 If you have diabetes, your optometrist will advise you when you need to have a dilated eye exam. Most people with diabetes are advised to have a dilated eye exam at least once a year. A dilated eye exam is important at revealing the health of your optic nerve and retina, and is critical to preventing and treating eye diseases and conditions that could potentially lead to vision loss. Make sure that your vision will not be compromised as you age and undergo an eye exam from an optometry professional in Bolton, like those from Bolton Vision Centre.